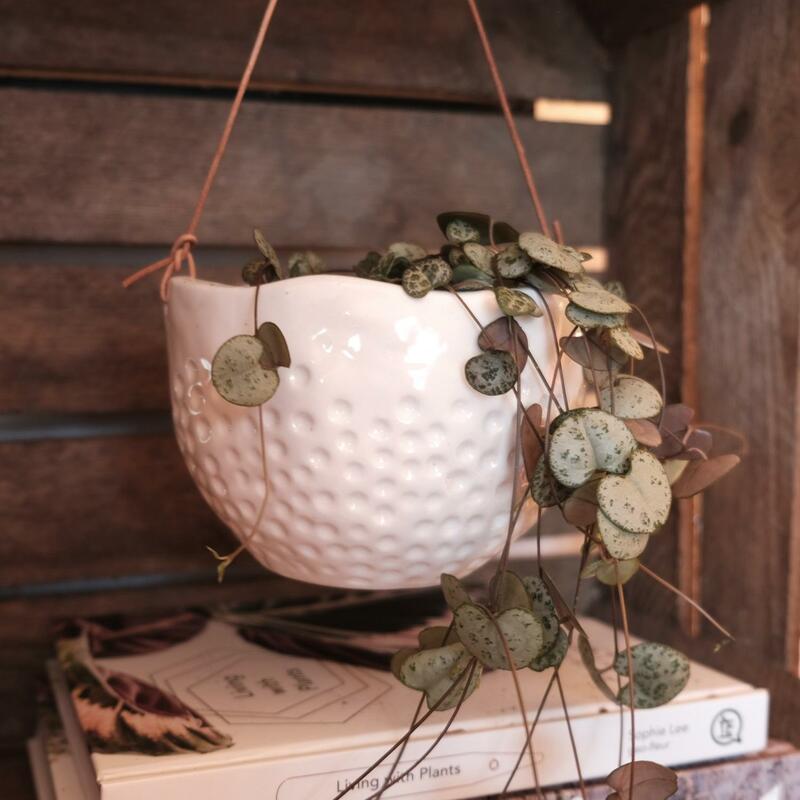 Our ongoing search to add to our plant family is well documented, and we are constantly on the hunt for more plant pots. 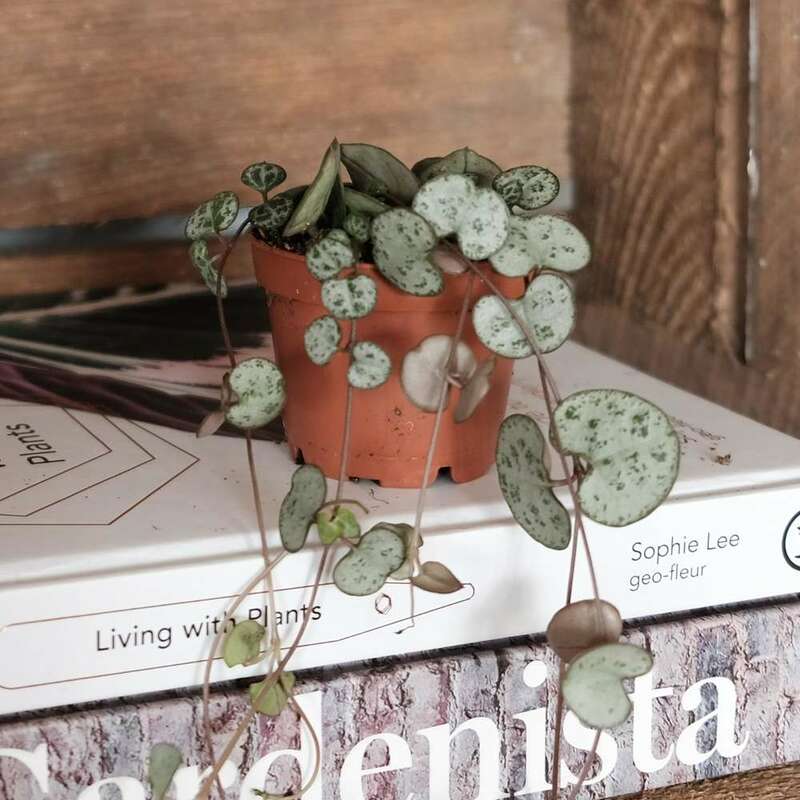 This one is just lovely, a simple white stoneware pot with a subtle dot texture and a charming wavy rim. It's strung with a single leather cord attached on either side of the pot.?? It's by British gardening brand Burgon & Ball and is super stylish. 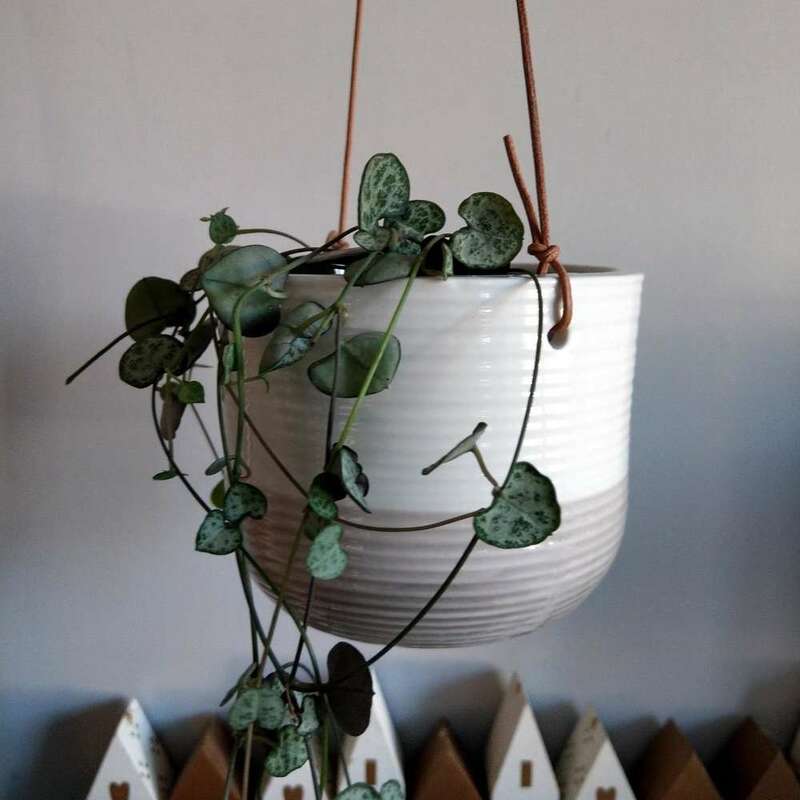 The ripple hanging plant pot is 9.5 cms tall and 14 cms in diameter. 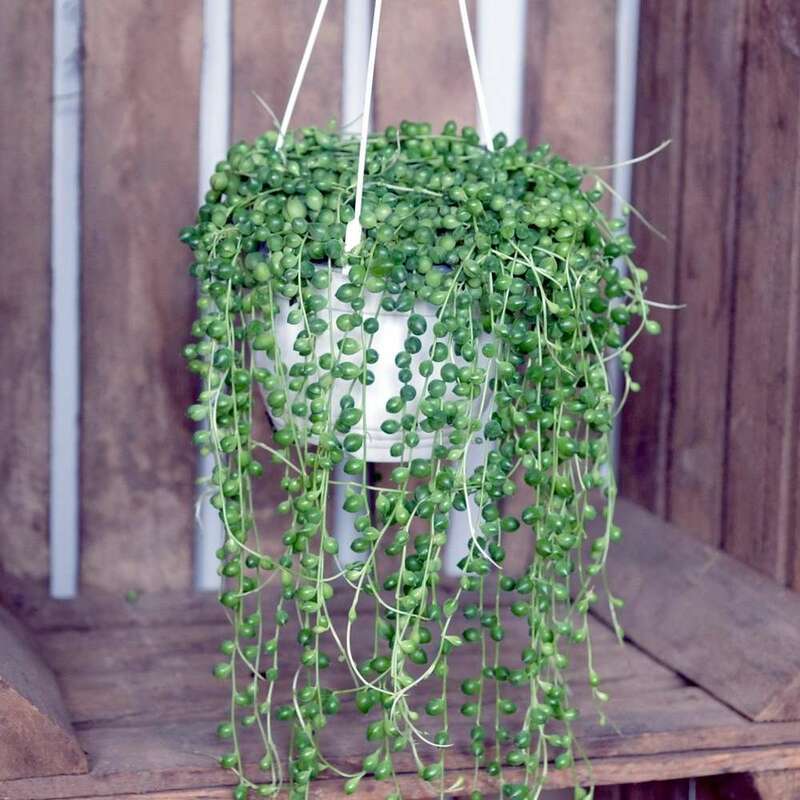 It's also available as a mini hanging plant pot.